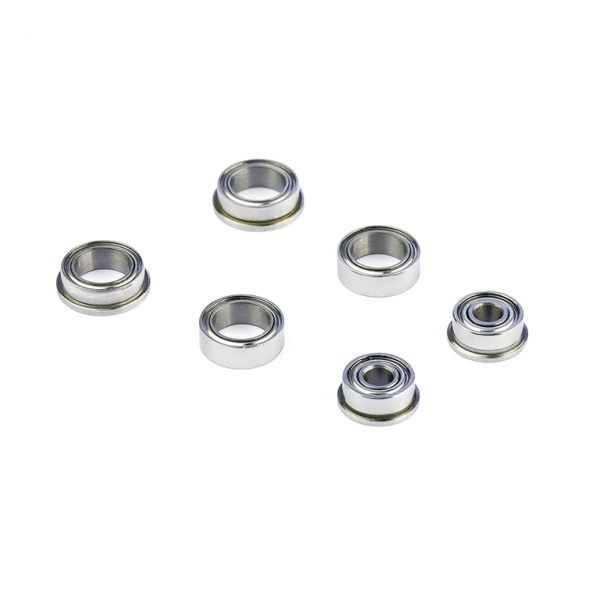 Premium Ceramic Bearing (inch)-Muchmore Racing. Co., Ltd. 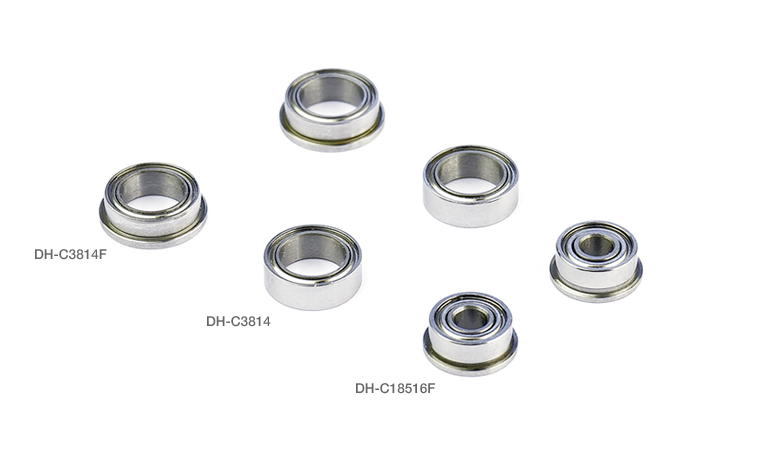 Premium Ceramic Bearing(inch size) use high temperatures oil type for high-speed rotation and realizing a maximum lighter drive train. Their special construction with a Super Low-Friction steel inner shield on the side maximum protection against the elements while optimising the drive train efficiency compared to all-metal shielded ball races.